Researchers in China have retracted a pair of papers in the same journal after running into “irreconcilable” differences with the articles. 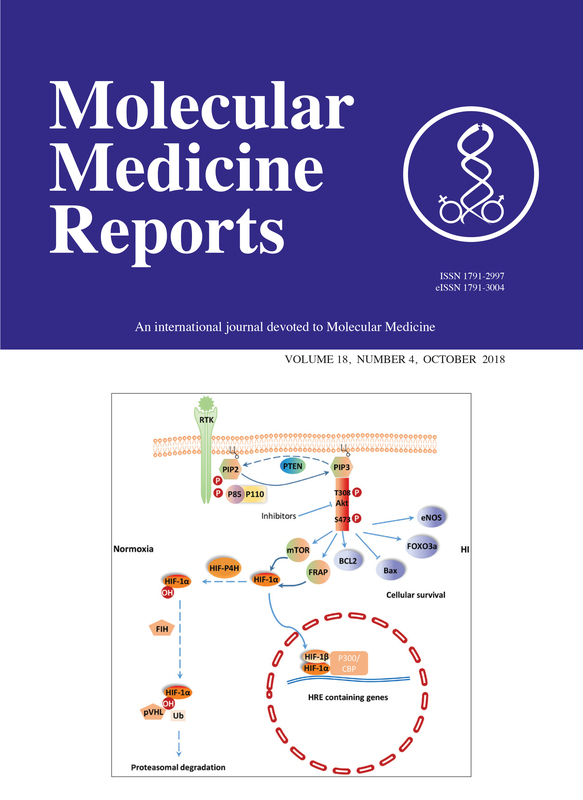 Both articles appeared in Molecular Medicine Reports, from Spandidos. Here’s an object lesson for scientists who find out they’ve been ripped off by other researchers: Taking matters into your own hands can produce results. An aggrieved author’s doggedness led to the retraction of a 2013 paper that plagiarized his work, along with the revocation of a doctoral degree by one of the scientists responsible for the theft and sanctions against another. We don’t often get the blow-by-blow, but in this case we have the details to share. The story begins in early 2017, when Andrew Boyle, a professor of cardiac medicine at the University of Newcastle, in Australia, noticed something fishy in an article, “Cathepsin B inhibition attenuates cardiac dysfunction and remodeling following myocardial infarction by inhibiting the NLRP3 pathway.” The paper had appeared in a journal called Molecular Medicine Reports, from Spandidos. The article, published by a group from Shandong Provincial Hospital, contained a pair of figures that Boyle recognized from his 2005 article in the Journal of Molecular and Cellular Cardiology. One of the images had been altered, but the other was a patent duplication. Researchers in China have retracted a 2016 paper exploring the replication behaviors of a retrovirus, after discovering that the key results could not be reproduced — possibly because their cell cultures had been contaminated. The authors also cite a disagreement with a colleague, who they say contributed to the work but does not want to be listed as an author. An oncology journal has decided to retract a 2012 paper on gastric cancer after discovering duplicated data in multiple figures. According to the retraction notice, the journal’s editorial board received a tip from a reader regarding the potential figure issues. Oncology Reports launched an investigation, which confirmed the allegations. The authors failed to respond to the journal’s multiple requests for more information. After researchers in China included the same images in two papers published online one month apart, one paper has been retracted, and the other flagged with an expression of concern. Meanwhile, the Chinese Medical Journal — which published the same images one month later — has issued an expression of concern (EOC), noting it “should not be considered as a statement regarding the validity of the work.” Both papers describe how cells regulate blood flow to the retina. 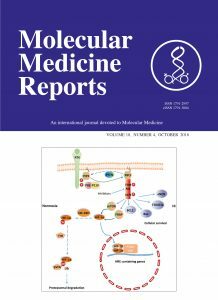 Normally, journals choose to retract the most recent paper containing duplicated images, but in this case, the IJMM paper was published online in February 2016, and the Chinese Medical Journal in March. A journal has retracted a paper after a reader pointed out some of the data looked familiar — and the authors never responded to the allegations. According to the retraction notice in the International Journal of Molecular Medicine, the reader showed the journal that the histological data in two of the figures were from another published paper by different researchers. But when the journal contacted the authors on several occasions, they didn’t hear back. Researchers have retracted their third paper due to missing original data, following an investigation at their former institution in New York. We’ve previously reported on two retractions of papers co-authored by Bhagavathi Narayanan and Narayanan K. Narayanan, previously based at the New York University (NYU) School of Medicine. The studies were pulled when the pair couldn’t provide original images to investigators at NYU School of Medicine. One author has blamed the lack of original data on the abrupt closure of her previous institution in 2004, after it allegedly misspent millions in federal grants. However, the latest retraction affects a paper published eight years later in the International Journal of Oncology. Its coauthors include Bhagavathi Narayanan, Narayanan K. Narayanan and Rajkishen Narayanan; we haven’t been able to uncover if there is a relation between them. 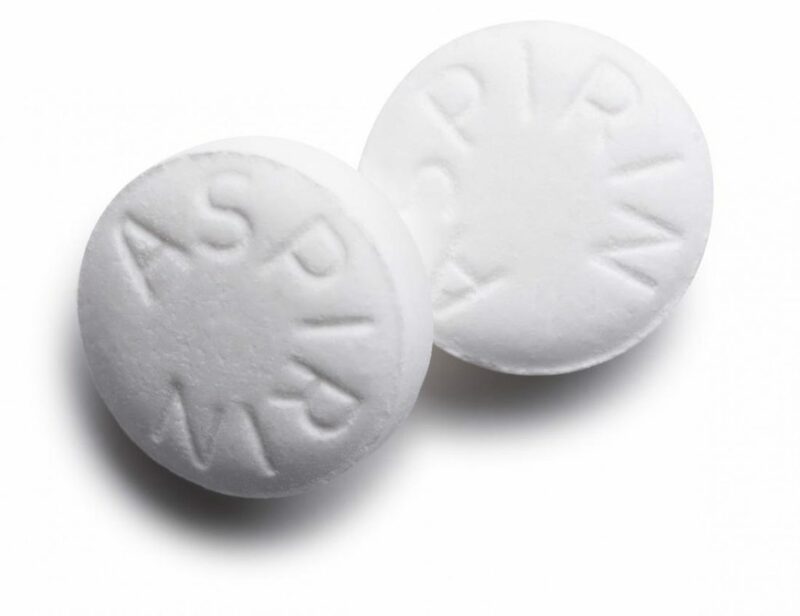 After questions from a reader, researchers took a second look at their data about the effects of a vitamin A metabolite on tumor cells, and realized their key finding was inaccurate.